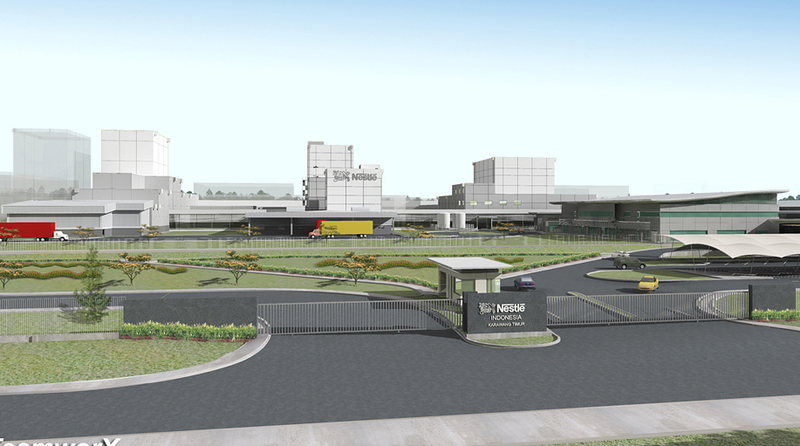 The new Nestle Processing Plant located in Karawang occupies 85,000 m2 floor area. The factory produces infant baby cereal, MILO, and Dancow. For this project, TeamworX was responsible for the Design, Quantity Surveying and Construction Management.